Parents in Delaware are now eligible for 12 weeks of paid parental leave following the birth or adoption of a child. The new law signed by Gov. John Carney on Saturday, applies to full-time workers state employees who have been at their jobs for at least one year. Teachers are also entitled to the parental leave benefit. While the United States remains the only industrialized country without mandated paid maternity leave, the move toward paid paternity leave has been even more stagnant. Delaware becomes one of six states with a paid maternal or paternal leave mandate in place. The others are New Jersey, New York, Massachusetts, Rhode Island, and California. Many studies have illustrated the health benefits for both parents and newborns in having time at home after the child's birth or adoption. A 2014 study from the Institute for Women's Policy Research found that paid leave has both health and economic benefits, while other studies have concluded that infants are more likely to receive necessary vaccinations, and less likely to suffer child mortality, if parents take leave. It has also been reported that mothers who take parental leave are more likely to breastfeed their children for longer, which, according to a study from the Centers for Disease Control and Prevention, can help prevent infections, asthma, obesity, and sudden infant death syndrome among children. Paid parental leave for fathers has also been linked to long-term benefits, making fathers more likely to be active in childcare. Officials in Delaware surmise the new law will make work in the state more attractive to outsiders. “State employees will no longer have to choose between taking care of a new child and being able to put food on the table or paying the bills,” said Mike Matthews, president of the Delaware State Education Association, during the bill signing. 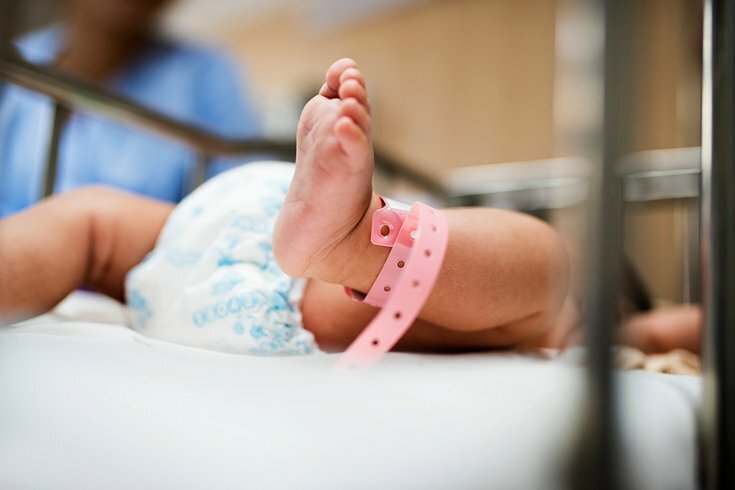 The parental leave law will go into effect April 1, 2019, and it is estimated it will cost the state $4 million annually.